Crunchy red apple freshness and delicious passionfruit tropical fruits. The small amount of skin contact gives a textural wine and encouraged structure through tannins. 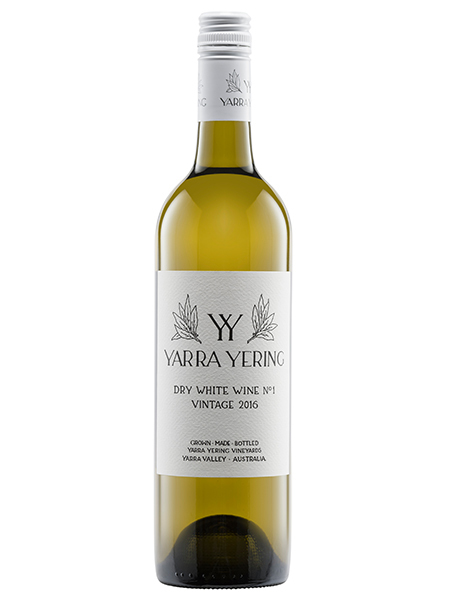 The length is dominated by the Semillon and driven by a bright acid tang that would stand up to a variety of food pairings. 93 Points, James Halliday Wine Companion. Aroma: Some beeswax complexity and preserved lemon peel lift. Red apple skin and creamy white peach. Palate: Crunchy red apple freshness and delicious passionfruit tropical fruits. The small amount of skin contact gives a textural wine and encouraged structure through tannins. 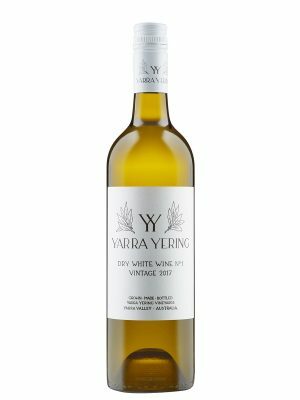 The length is dominated by the Semillon and driven by a bright acid tang that would stand up to a variety of food pairings. Hand harvested and crushed with some skin contact for flavour and texture. Gently pressed before juice transferred for fermentation in old oak barrels lending weight and generosity. 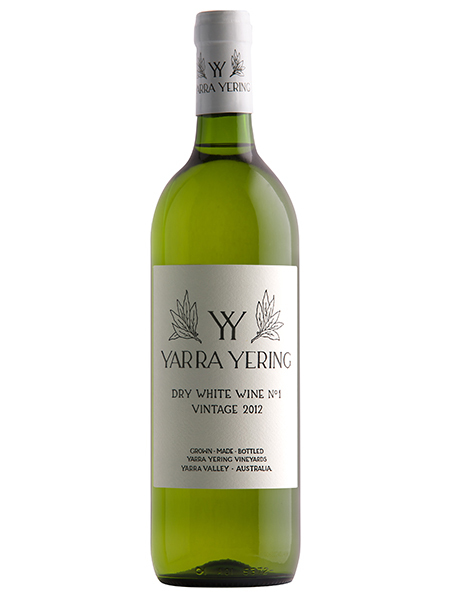 Varietals: A white blend of 78% Semillon and 22% Chardonnay. 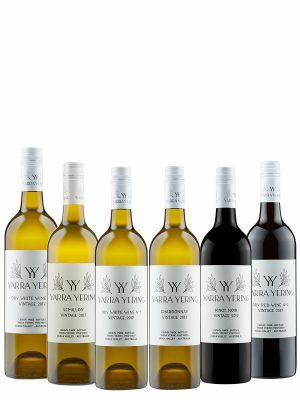 Vines: Fruit for this wine was sourced exclusively from a 25 year old dry grown block south of Underhill Vineyard, slightly higher in elevation. Cellaring: Has sufficient generosity & texture to be approachable as a young wine but will reward careful cellaring for up to 10 years. Vintage 2016: 2016 began with a dry winter and spring with an unusually warm October prompting the vines into growth. A warm season allowed the grapes to attain full ripeness.